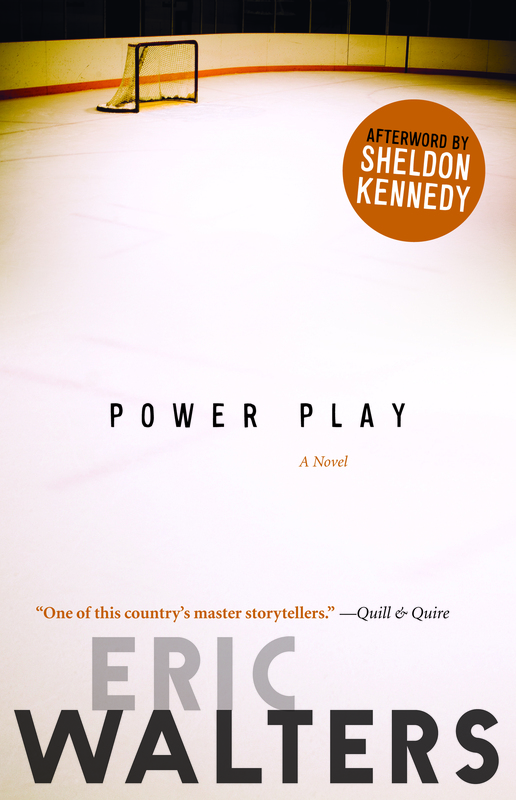 At first glance, Power Play might seem like an ordinary, innocent hockey book. But it is so much more. Written by critically acclaimed Canadian author Eric Walters, it tells a very dark but very true story of sexual abuse from coaches in minor hockey. Based on the story of former hockey player Sheldon Kennedy, it shows what can go on in hockey and the importance of speaking out. Cody is a tough-as-nails hockey player, your typical “good Canadian boy.” He is invited to play for a Junior-A team outside of the city. Cody does not pass up at the opportunity to live without his parents and with his teammates. The team’s coach, Mr. Connors, seems to have taken a liking to him. Mr. Connors gives Cody many special privileges, including being appointed as assistant captain even though he is only a rookie. Cody even has a say on who should get traded and who shouldn’t. All of these privileges, however, lead up to the horrible truth about Mr. Connors. On a road trip, Cody is forced to sleep in the same room with Connors. He wakes up in the middle of the night, not realizing what is happening to him. When he wakes up the next morning, he takes in the fact that he is being sexually abused by Coach Connors. When he tries to confront him about it, Connors says it’s necessary and that he has “needs.” He threatens to make sure that Cody can never get drafted by any other team if he does report him. This leaves Cody with a huge dilemma. Does he tell anyone or just remain quiet and let it happen to him. Who does he speak to? What will happen if he does speak out? Power Play is based on the true story of a former OHLer Sheldon Kennedy of the Swift Current Broncos, who was sexually abused by his coach Graham James in 1989. Kennedy spoke out 2 years later, and James was sentenced to 3 years of prison. Later on, NHL star and Olympic Gold Medalist Theo Fleury stated in his autobiography that he too had been abused by James, who then sentenced to another 5 years in prison. Power Play teaches us about the ugly truth, and what can happen when someone abuses their power. It also shows the importance of speaking out when something is happening in your life, and knowing that you are never alone. I would highly recommend it for any hockey fans and for anyone who has trouble speaking out.